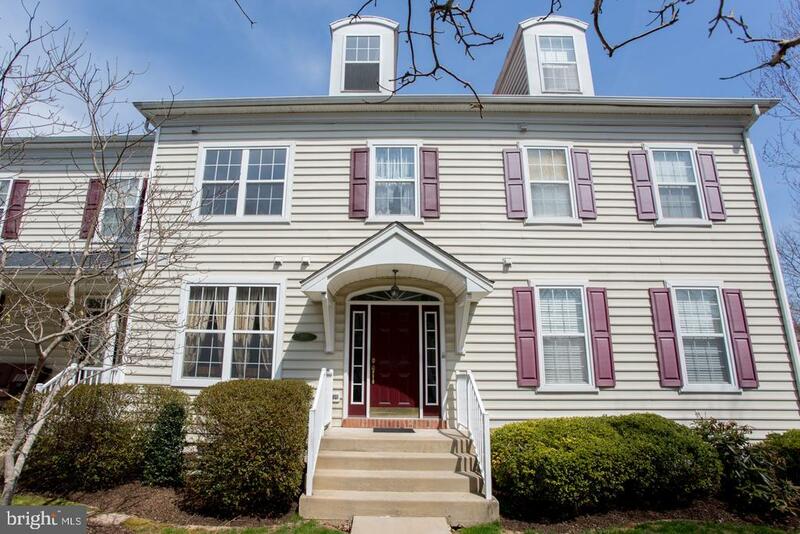 Beautiful Lantern Hill 3 bedroom townhome located in the borough of Doylestown! This home has been occupied by one owner. There are moldings in the living room with gas fireplace and elegant mantel. The dining room can be formal or living room can be an open concept. There is a powder room on first floor with a pedestal sink. The master bedroom is spacious and has a master bath with double sinks. The 2nd bedroom has a large closet for storage. The 3rd bedroom is on the 3rd floor with brand new wood flooring and is private and very spacious. There is a huge unfinished basement waiting for your finishing touches. Easy walk into town and shopping center, wonderful gym included. Very quiet location. Ample parking for visitors. Take advantage of owning a home in the borough of Doylestown for under $400, 000. Listing agent is owner and licensed real estate agent. Exclusions: Crystal chandelier on 3rd floor.